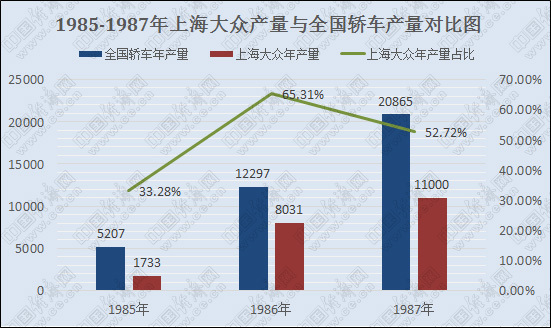 [Auto Probe] layout in China 40 years ago, Volkswagen aiming at Japanese automakers? In the second half of 1970s, Volkswagen Group’ s thought of building the second mainstay in Asia gradually matured. In the automotive industry, whenever it comes to the reform and opening-up, technology acquisition, joint venture and cooperation, and localization... The Volkswagen pops up spontaneously. 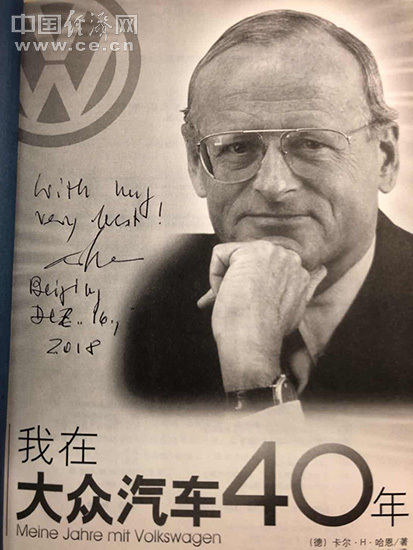 Therefore, as a reporter, I am also troubled by a “mysterious” question: as early as 40 years ago, when almost all multinational companies said "NO" to the Chinese automotive industry, why Volkswagen came all the way to China? Was Volkswagen the Bethune of the age? Of course not, but why? In the year of 2018, as marking the 40th anniversary of the reform and opening-up, I become more persistent in solving this mystery. 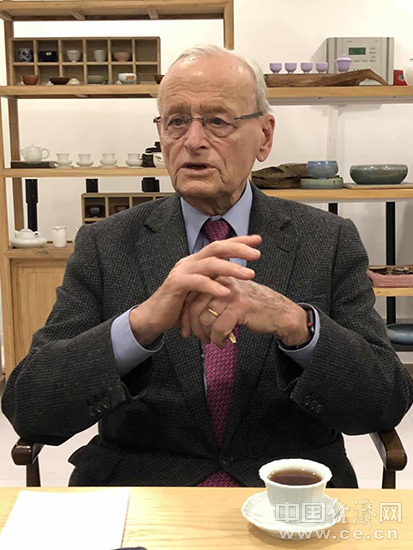 In one afternoon of mid-December, I, a reporter of Economic Daily-China Economic Net, took the chance to verify my confusions to Carl Horst Hahn, the former Chairman of the Volkswagen Group, in a teahouse in Beijing. One theory is that forced by the international situation at that time, such as the sanctions imposed by European and American countries against South Africa, the adjustments within the group and other considerations, Volkswagen had to make the choice of investing in Asia. Besides the failed negotiation with South Korea, the project was finally placed in China. Another theory is that in the age of Japanese cars, Volkswagen Group and Dr. Hahn had the same thoughts with European and American automotive companies -- boycotting and hedging Japanese auto enterprises, so as to move the front line to Asia (Original idea is investing in South Korea) and to China. Then what's the truth on earth? Dr. Hahn laughed and said, “I am glad to tell you both theories are wrong!” Then he laughed again. Of course, in the interview with Dr. Hahn, the questions raised by reporter are not subjective assumptions. The first theory: forced by the external circumstances, “having no other choice but investing in Asia” is coming from a Japanese auto industry personnel, not originated from entire slander or other malice. As the reporter of Economic Daily-China Economic Net gave the sauce of the statement, the scene burst into laughter. The second theory: "boycotting and hedging Japanese auto enterprises, so as to move the front line to Asia (Original idea is investing in South Korea) and to China” is "proved" by Hahn and his colleagues. Speaking of the policies of the US government at that time, Volkswagen Group maintained a proper distance and reasonable relationship with the US government, and there was no issue between us, nor was it a factor we considered. As the only multinational auto company willing to China, we were lucky. 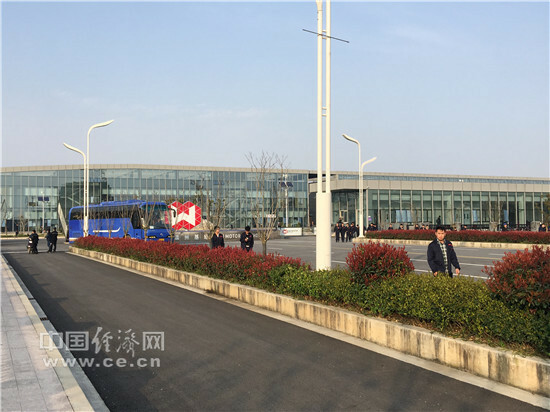 Most westerners believed it was impossible to succeed under Chinese social system and status of the time, and China also lacked the necessary knowledge and technology to develop automotive industry. Hahn said, when we started cooperation with our joint venture partners, neither side had a way out, and with no back-up, we both took enormous risks. Hahn stressed that Volkswagen started with small scale and moved forward slowly step by step in China. However, we attached great importance to laying a solid infrastructure for the future development. 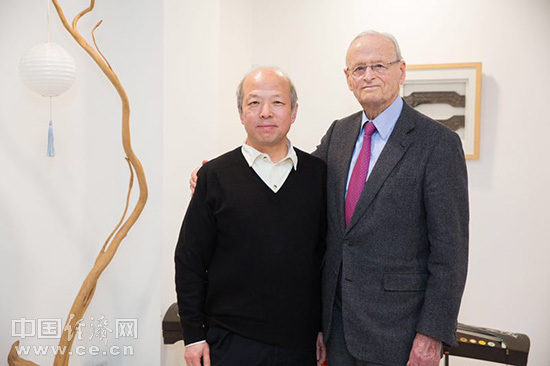 By the time I retired 25 years ago, Volkswagen’s output in China was only 100000.